North Korea is separated from Los Angeles by more than just the 5,800 miles that lie between them. Embroiled in conflict throughout modern history, citizens of North Korea have never known a Constitution that protects their rights. North Koreans in America (NKIA) is aiming to change that. NKIA’s mission is to help the North Koreans with their resettlement,” Sarah Yooyoung Cho, director at NKIA told Citizine. “However, we don't have enough awareness about North Koreans in the United States. As I worked with North Koreans in the US for 10 years, I saw the struggles and difficulties the North Koreans faced as they are trying to settle in the US." 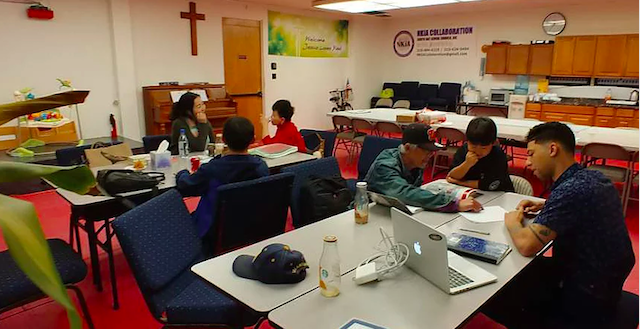 Founded in 2013 as part of a church ministry with South Bay Giving Church, NKIA has aimed to develop a resettlement program that is aware of the circumstances and challenges North Koreans face in America. “I realized that they need more help than just filling out immigration paperwork,” Cho told Citizine. 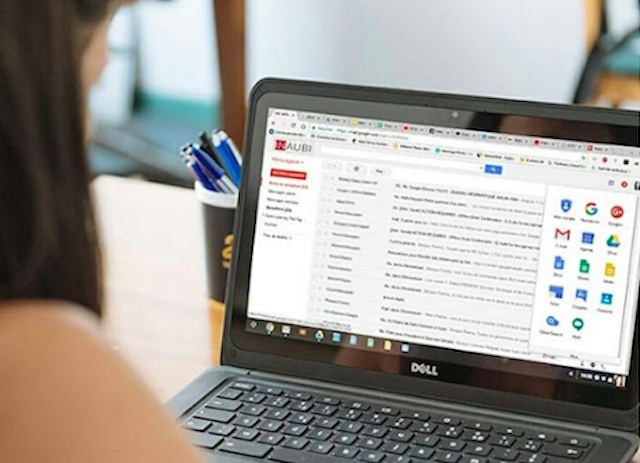 "We believe that as we promote North Koreans in America, we can help NGOs and the government to develop more effective resettlement programs, which can actually help North Koreans to become economically sustainable. Every immigrant comes from a different background, social belief, political structure, and culture and there is no program that will work for every immigrant group." 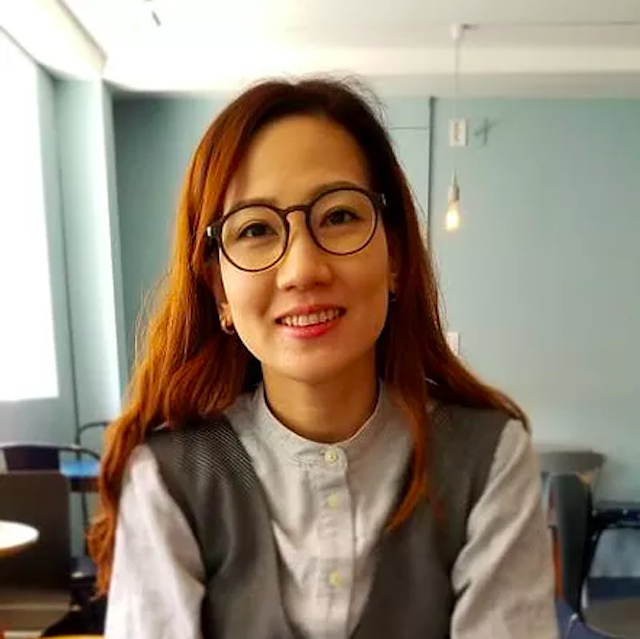 Cho became involved with aiding North Korean refugees after her father, Pastor Youngkoo Kim helped a North Korean defector escape to China, then further helped the defector become naturalized in America. After witnessing that experience, Cho decided to pursue law school to continue the work her father introduced her to. "When I escorted Thomas, the first defector that I helped to become a US citizen, to the immigration interview, he was shaking in fear," Cho said. "When we were sitting in the lobby, he kept asking me if the immigration officer will deport him or put him in jail for giving wrong answers. I kept assuring him that they won't do that. However, it did not give him peace. When we walked into the interview room, he bowed at 90-degree angle, like how we see in pictures of North Koreans bowing to the Kim Family statue. I was heartbroken to see that even though they are American just like myself, they do not know what it is like to have a Constitution protect our rights, such as due process." Coming from a government that uses punishment casually and callously, North Koreans often don't have a reference for human rights violations. "What is different for North Koreans is that they don't know when their rights are being violated or discriminated—but they just feel bad for some reason," Cho added. "This makes sense because they never heard of the term 'human rights' or 'discrimination' prior to escaping North Korea. I think this is what makes the North Korean immigrant group different than others." "Resettlement programs need to incorporate education for North Koreans on how to assert their rights at the right circumstances," Cho concluded "It needs to further plant seeds of trust in government structures because when they were in DPRK [North Korea], the government existed to control, regulate, and punish them rather than to provide and assure protection." 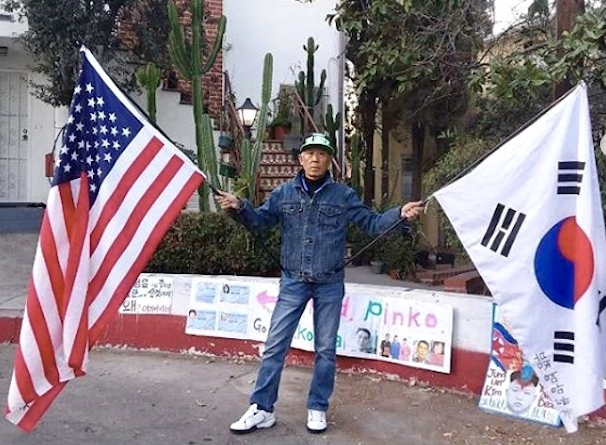 As the North Korean community settles into Los Angeles, here are some places that they have found a home in. Sarah Yooyoung Cho: In NKIA, North Koreans are actually the most generous donors that help run our organization. This is contrary to the belief that North Koreans are here just to receive. In the NKIA community, we see a desire for wanting to give and actually giving. [There’s even a] Saturday tutoring program. SC: A church where North Koreans attend service every Sunday. North Koreans don’t come to receive assistance from the church because Giving Church doesn't have much to give, but rather they come for the sensation of being part of a family. There's a potluck lunch every Sunday and both North Koreans and South Korean members bring food. I think this church portrays a mini-unification between the two Koreans in the United States. SC: North Koreans love In-N-Out, but who doesn’t? 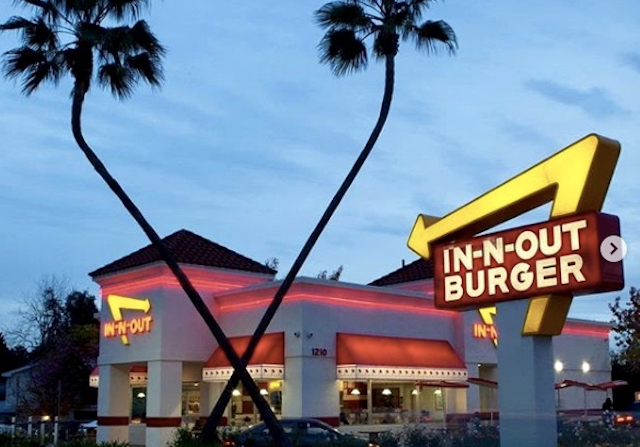 I was fascinated to learn (after being around North Koreans for 10 years) that some of North Koreans' favorite place to go for American food is at In-N-Out Burger! 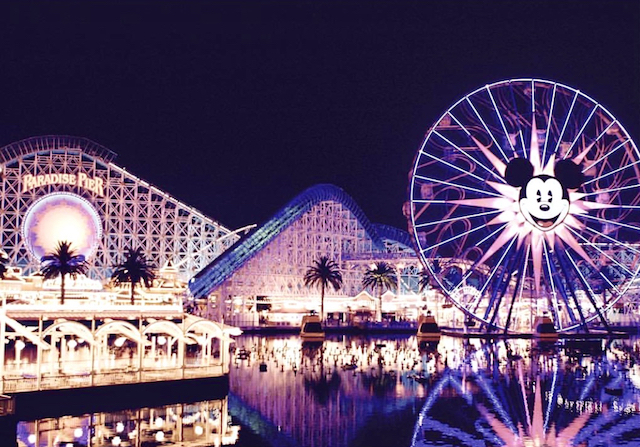 SC: Being able to go to Disneyland is a luxury for North Koreans and not many families can afford it. One North Korean told me that they were shocked by the roads, buildings, and houses in the United States because it's something that they only saw in textbooks. They also envied families that have BBQs or picnics at the park or beach because when they were in the DPRK [Democratic People's Republic of Korea], everyone was just busy trying to put food on the table for their next meal. SC: North Koreans are amazed by the Medicare and insurance in the US. Although North Korea promises free medical care for everyone, treatment is still hard to obtain. Yes, doctors are available when you need them, but they will give you lists of medical supplies to bring back for treatment. So, if you cannot afford the medical supplies, you cannot get treatment. There are humanitarian organizations that build hospitals in Pyongyang, but it is unlikely that it will benefit the common people. First, it's more difficult to get a travel permit to go to Pyongyang than [it is] to cross the border into China. And common people cannot go to Pyongyang without a permit. 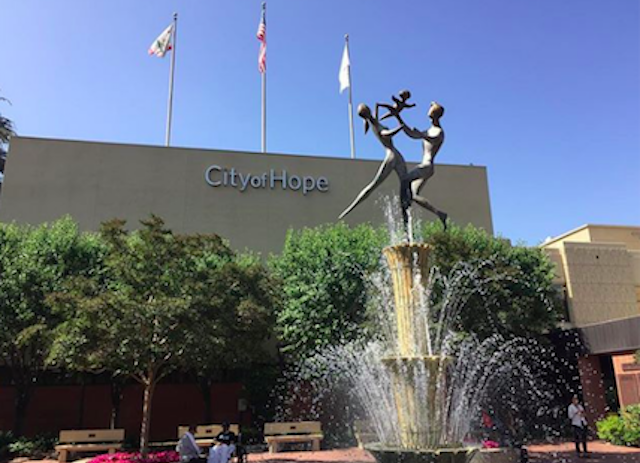 I submitted an appeal with CA state court to have one of our defectors who had recurring cancer receive treatment [at the City of Hope in Arcadia]. I don't think they know, but I am very happy with the service that our defector is getting from them. Thanks to the CA state medical board and LA Care, too, who approved out-of-network treatment! SC: It's not a physical location in LA, but I just wanted to bring this up: NKIA uses Google Meet to connect with volunteers and staff every month. I also have virtual meetings with volunteers and supporters using this online program. 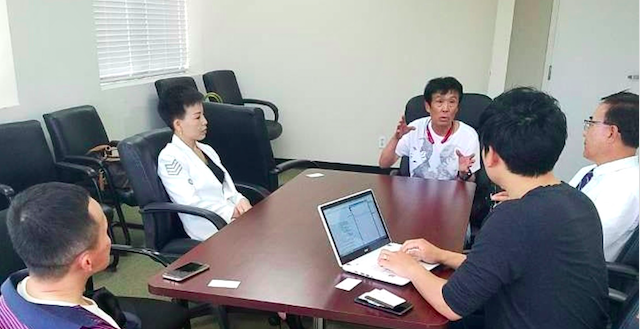 SC: Two defectors and Pastor Kim coordinate peace rallies every Tuesday and Wednesday to advocate democracy and human rights for North Korea. We display small picture galleries for people to see. 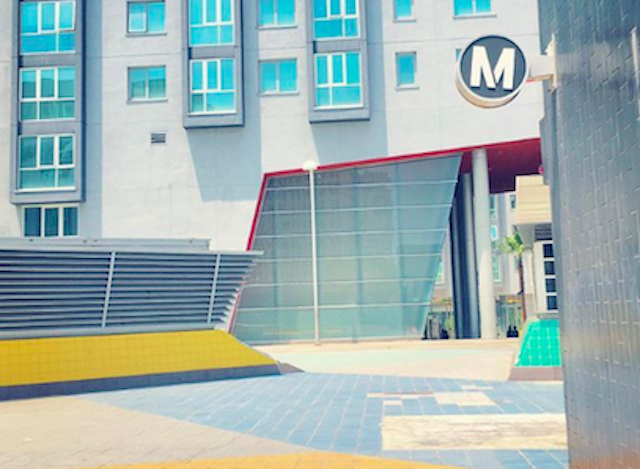 Wilshire/Western is a heavy-rail subway station in the Los Angeles County Metro Rail system. 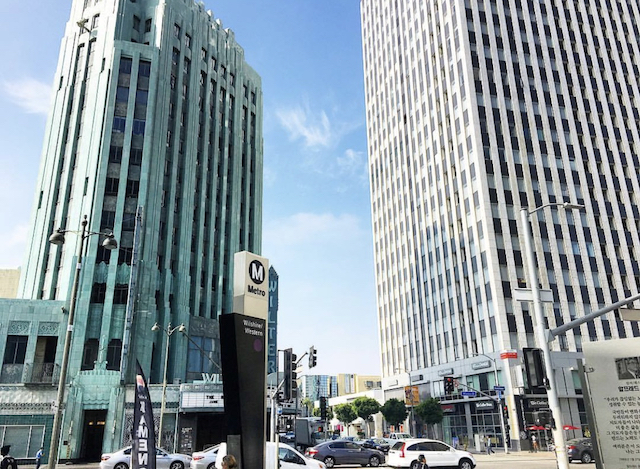 It is located at Wilshire Boulevard and Western Avenue, in Los Angeles' Mid-Wilshire/Koreatown District. This station is served by the Purple Line.